The world's Top 100 Airlines in 2016, as voted by airline customers around the world. 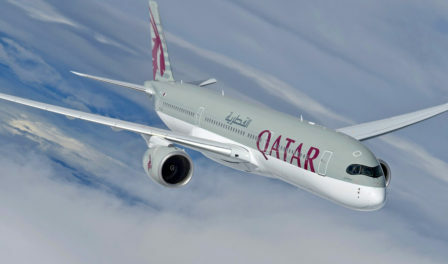 The results were announced at the World Airline Awards, held at Farnborough Airshow. 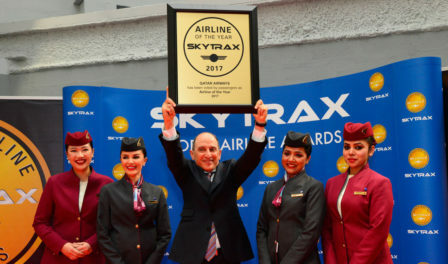 Over 275 airlines were featured in the customer survey but we only feature the top 100 listing here.